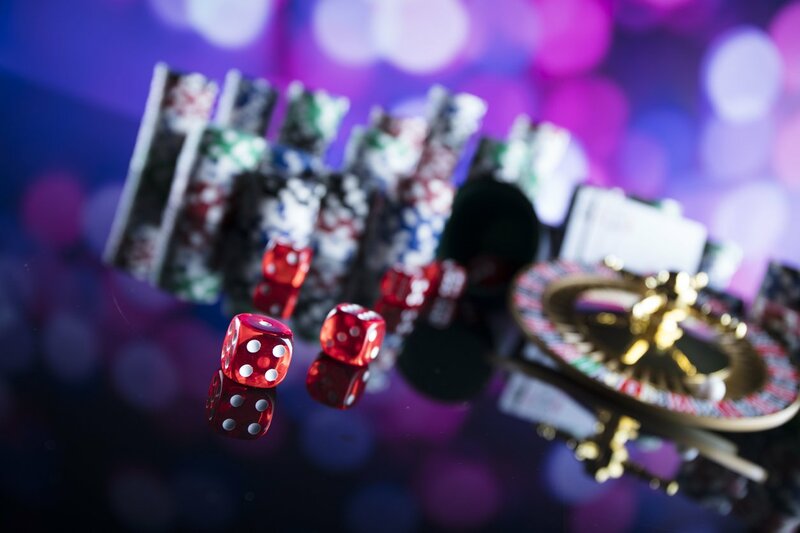 Taking place in the attached Hyatt Regency Hotel following the first day of the conference, join us at the Hyatt Regency Hotel between 6pm – 11pm for the ‘Networking Casino Night’ with welcome drinks, nibbles and entertainment. We are inviting Speakers, Sponsors, Press, Ultimate, Gold and Expo Plus Pass attendees to attend an evening on networking following the first day of the event. Discuss the topics from the conferences and build relationships with like-minded companies and individuals. The Blockchain Expo, IoT Tech Expo, AI & Big Data Expo and Cyber Security & Cloud Expo App & Networking Tool allows you to plan your 2 days at the Expo with ease. The App lists all 24 conference track agendas, and allows you to favourite your chosen sessions so you don’t miss any. It also has the event floorplan and will notify you of any event announcements over the two days. 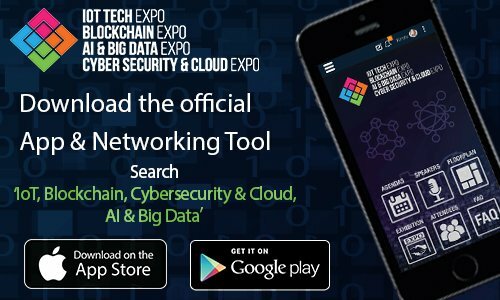 To download the Blockchain Expo, IoT Tech Expo, AI & Big Data Expo and Cyber Security & Cloud Expo App & Networking Tool on your Smartphone, please click on the relevant App store link below.